Focusing on the culture of biking just for the fun of it and tales from the RAGBRAI Nation. 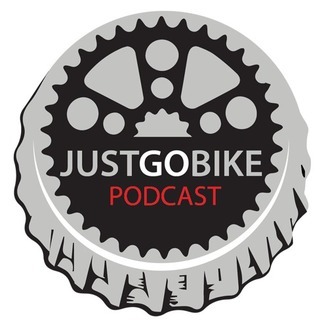 Your weekly hosts T.J. Juskiewicz (RAGBRAI Director) and Mark Wyatt (Executive Director of the Iowa Bicycle Coalition) are joined by a variety of guests each week that delve into the social side of cycling. Come for the bikes, stay for the fun, leave with a smile. So…. just go bike! Sponsored by the Des Moines Register. This week's guest is Wes Ehrecke, the President/CEO of the Iowa Gaming Association that has been named one the "fittest execs" according to the Business Record in Des Moines. Wes started his cycling juggernaut 13 years ago, after he had an epiphany lying in bed as he turned 50. Cycling would be his life-changer he decided that day and scribbled his goals on his bathroom mirror! After achieving his first goal of 20,000 miles in 10 years he moved the goalposts back to 50,000 miles in 20 years! 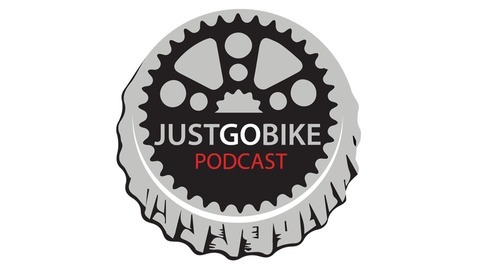 Mark and TJ also catch up on happenings this spring in cycling.